Opening its doors to the public last Thursday, London’s Olympic Park hosted Shell’s Make the Future London festival, home this year to first ever Driver’s World Championship, an ultra-energy-efficient driving challenge. More than 3000 students from schools and universities in 29 countries around the world took part in Shell’s Eco-marathon Europe over the course of the weekend, some scrambling to get their cars finished just hours before the starting flag fell. 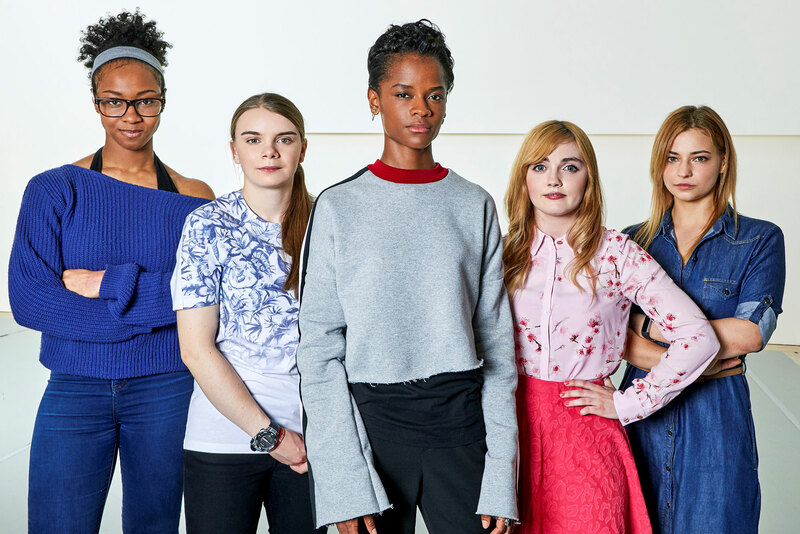 At times, it may appear to some that innovative technologies and products tend to spring up out of the blue – that John or Jane Doe woke up one morning and engineered a working product by nightfall. In rare cases, this is (more or less) the case. However, more often than not the truth is that the innovative technologies we see in the news were developed rather more meticulously – the result of continuous iterative processes that significantly transform a product from its original concept. 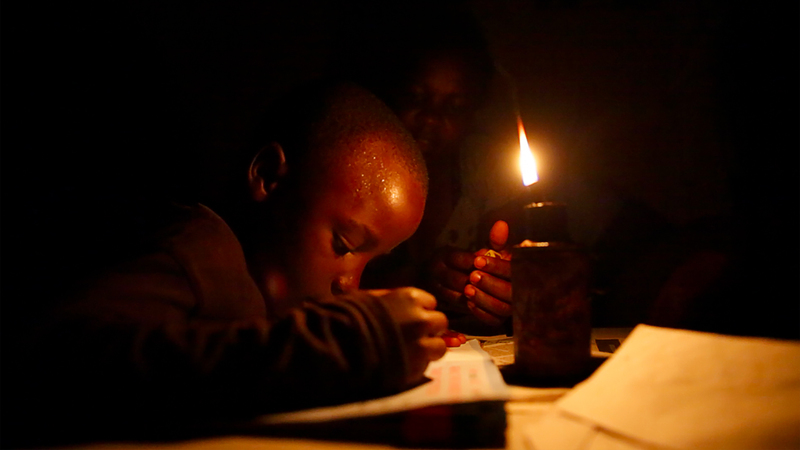 ‘nowlight’, a renewable energy solution produced by company Deciwatt, is one such example – generating instant on-demand power independent of the weather. From 30 June until 3 July 2016, Shell’s Make the Future festival will be opening its doors to visitors in London’s Queen Elizabeth Olympic Park. Free to the public, the event will feature a host of virtual reality experiences, hands on science experiments and interactive activities, exploring what the future of energy could look like. 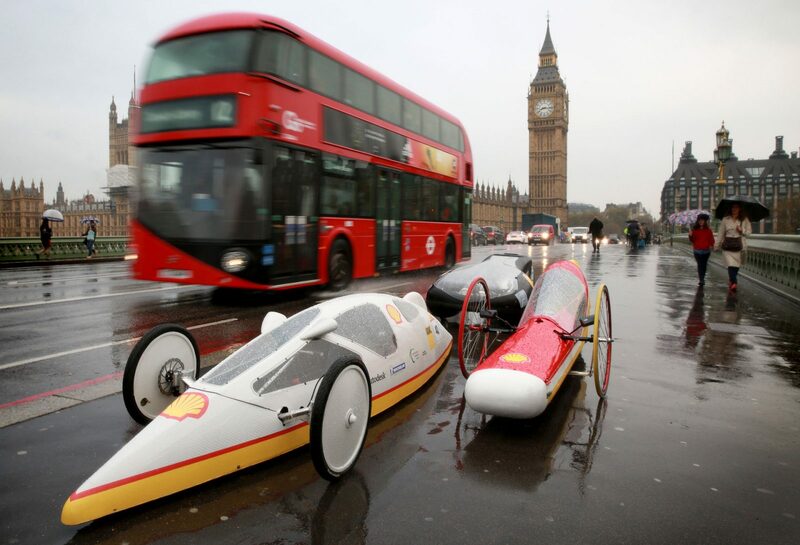 For the first time in 30 years, Shell Eco-marathon Europe is coming to London in summer 2016. 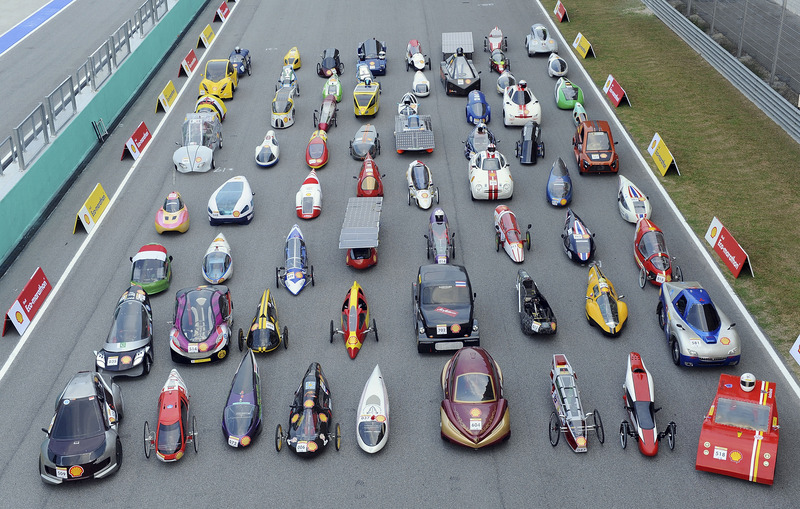 Shell Eco-marathon is a global student challenge, encouraging the brightest student minds to design and build ultra-energy-efficient vehicles. The winning car is the one which travels the furthest distance on one litre of fuel. Currently, the record to beat stands at 3,771 km.